Knoxville Tankless Water Heaters | Tankless Heater in Knoxville, TN. 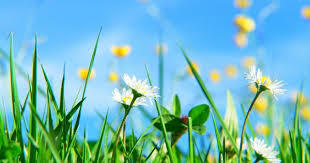 Many people do not realize no matter how careful you are with electric or gas usage you still are paying for electric (or gas) even when you are not using anything because your hot water heater if it has a tank is working day and night to keep that water hot so when you call for it you get hot water. 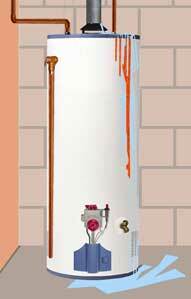 The older your hot water heater the more it costs to run. 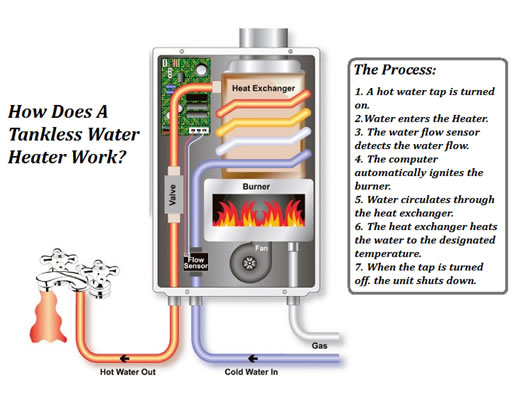 What Are Knoxville Tankless Water Heaters? You do have an option if you are tired of paying for water to be heated that you are not even using. Tankless water heaters may be the solution for your “throwing my money out the window on water I may or may not use”. Knoxville tankless water heaters only heat the water that you are calling for. They are not big tanks that sit in the basement or garage. They are little tanks that sit right under the sink. When you turn on the faucet and call for hot water the water is heated right than and there. 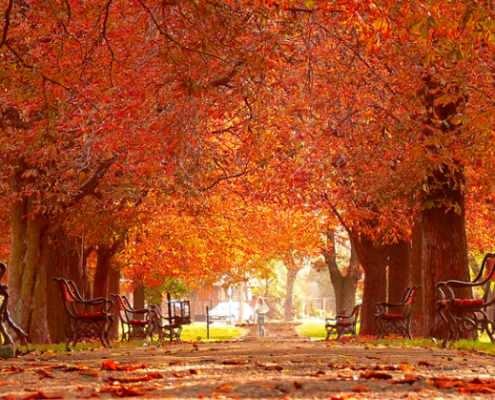 The beauty is that you do not have to pay for water you are not using. They are far more efficient than traditional water heaters. 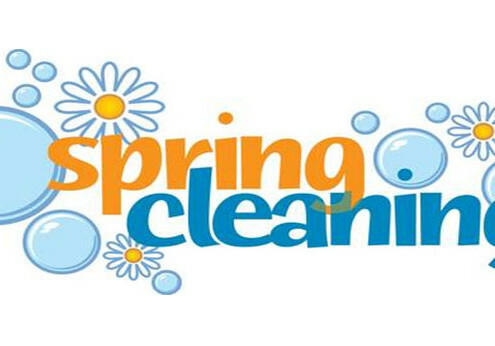 Here at Knoxville Plumbing Services we like to give you the whole picture. Both the good side and the bad side. There is a draw back with Knoxville tankless water heaters. They are initially more expensive to install. 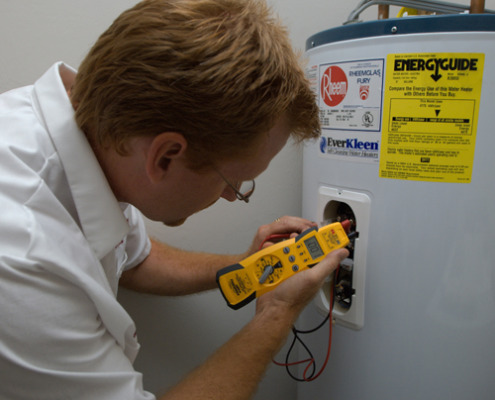 Traditional water heaters are cheaper to install but they cost more to run. Depending on your personal budget a tankless water heater may not be the best option for you right now. 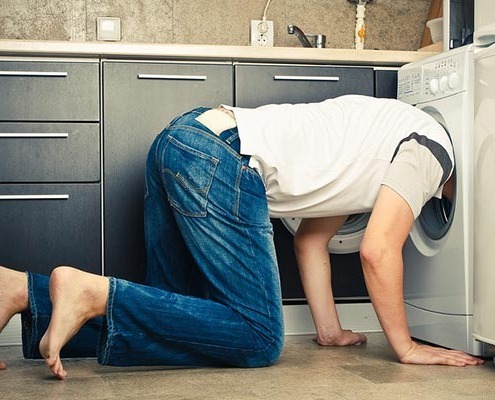 We do offer easy finance terms that can help you get the tankless water heaters that you want so you should keep that in mind before making a decision. 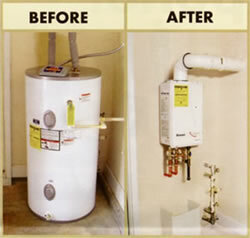 We can help you to decide which water heater is best to meet your needs. 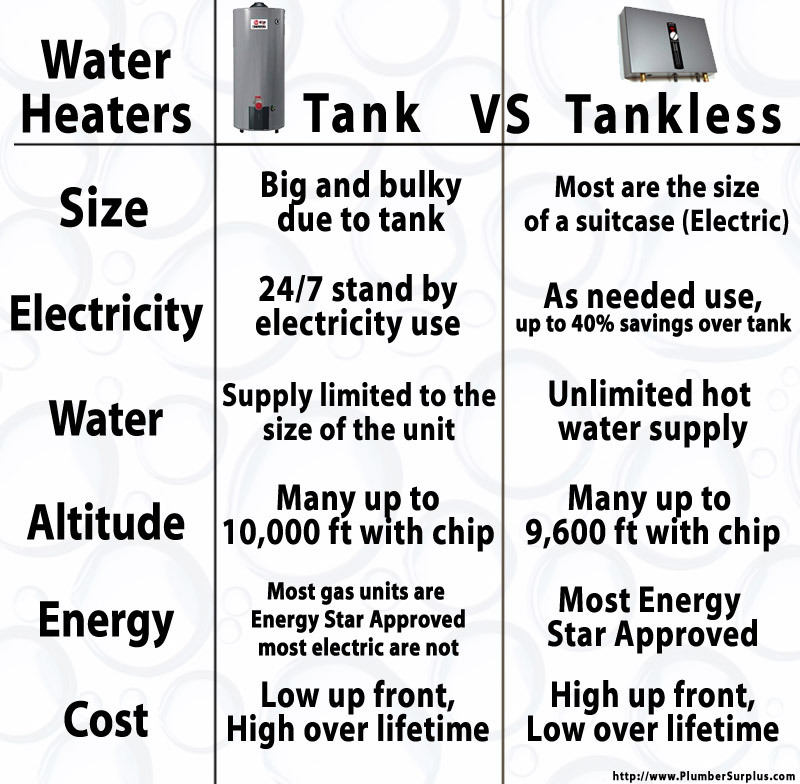 We can go over in depth what Knoxville tankless water heaters can do for you and your family and whether they are a good choice to meet your needs. Before you make a decision let us discuss your options with you.